When teaching children to read, many teachers tend to teach sight words first. This leads children to think that reading is only about memorising words. But what happens when children encounter new words that they have not yet seen nor learnt? Children will automatically guess the word by it's first sound or another word that looks similar, failing this they will replace it with any random word. Year after year, children with this same reading problem come to me for tutoring in reading. I'm talking about children at the basic reading level whose reading could be easily improved by teaching them phonics - the sounds of each letter (go here to listen to the sounds) and blending them. Another common problem is that these children do not know the correct vowel sounds. All words contain vowels and all of the most basic vc or cvc words need children to produce the correct vowel sounds. So pay close attention to the vowel sounds when teaching to make sure that they have it correct and not mixing the sound of one vowel for another. Once children can successfully blend the sounds together, it is then time to teach sight words. When children have blending sounds under their belt before recognising sight words, then the next time they come across a new word they will automatically try to sound it out. This would more likely result in them reading the word correctly rather than when guessing. 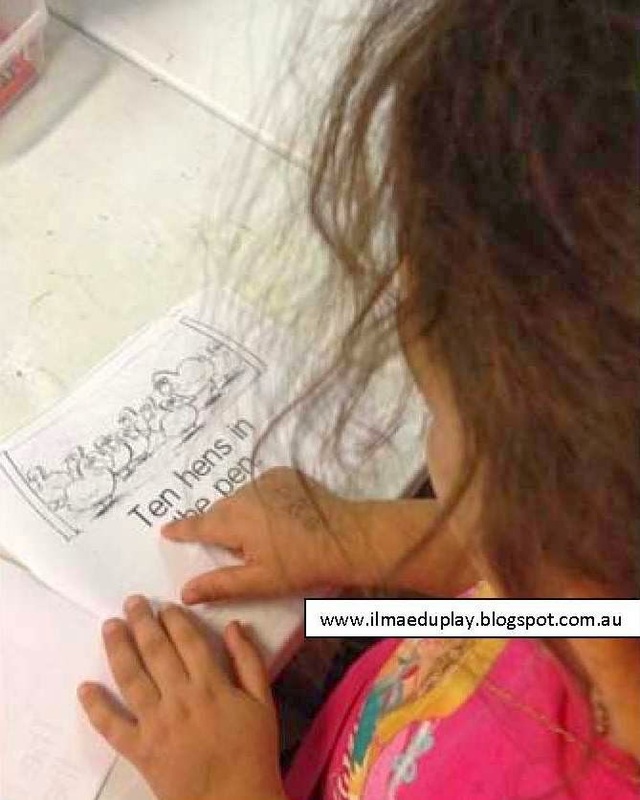 But reading does not stop here, the next step would be to learn blends, long vowels, digraphs, diphthongs etc. English has so many rules and exceptions to the rules, that learning to read takes some time.